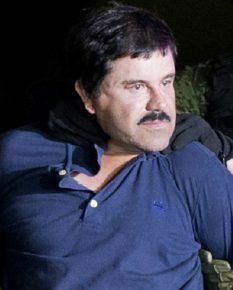 The trial of Mexican drug dealer El Chapo starts in New York amidst tight security! 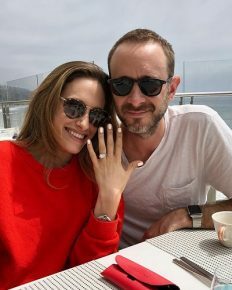 Carly Chaikin engaged to boyfriend Ryan Bunnell! Shows off her diamond ring!